At Elim Lutheran Church, we share a common aspiration to honor God’s work through our Lord Jesus Christ. 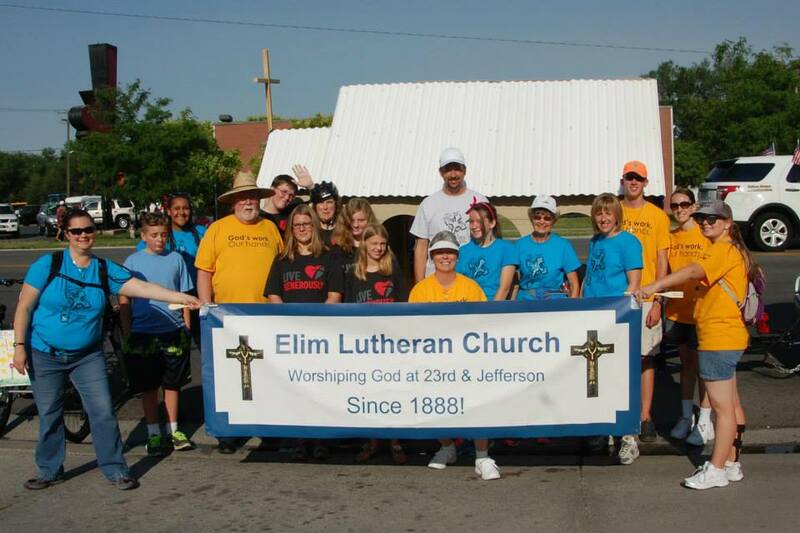 Elim Lutheran is a grace place, where everyone is recognized and accepted as a valued part of God’s creation. No matter what walk of life you come from, our doors are always open. Our congregation is blessed with an all-inclusive, eclectic variety of individuals who come together in the shared harmony of hymn-based worship. 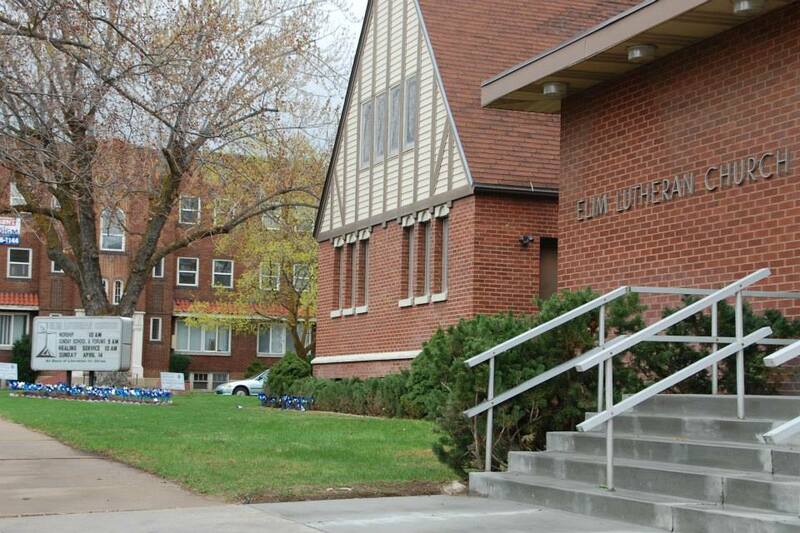 Since 1888, Elim Lutheran Church has been known as a place where seekers and others can come to find themselves, wrestle with questions and doubts, grapple with their understanding of who they are and who God is, and learn how to relate to God and others in kind, loving and accepting ways. 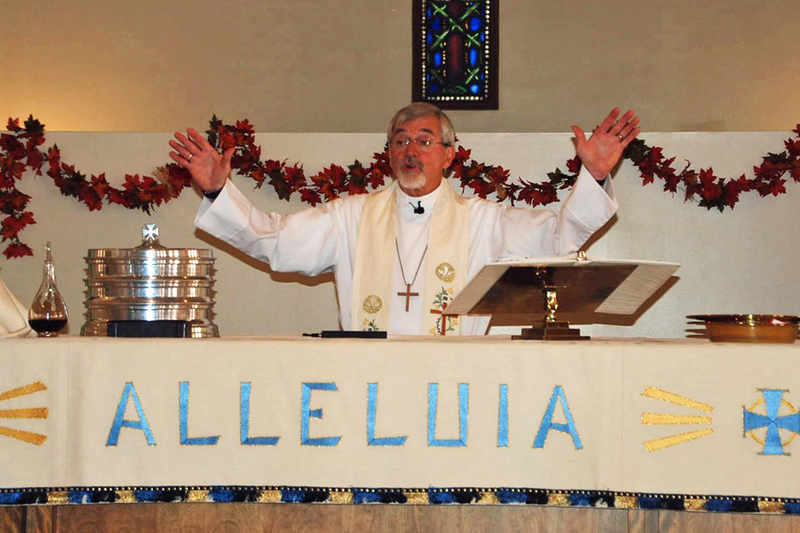 What makes Elim Lutheran Church unique? We are inclusive. All people—regardless of body type, skin color, sexual orientation, ethnicity, religious background, etc. are welcome at Elim. 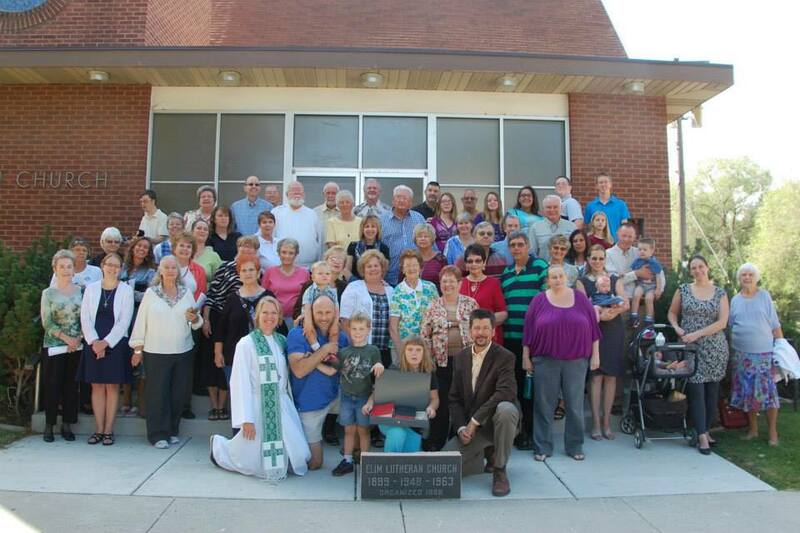 Elim’s congregation is progressive and forward thinking. We are green and do what we can to protect and preserve our environment for future generations. At our Sunday Services, you’ll experience our faith shared in the hymns we sing, the prayers we offer together, and in our pastor’s narrative lectionary which focuses on the stories of the Bible. If you want to grow and learn more about God and your faith we invite you to join us. We’d love to meet you, hear your stories, and share our stories with you. Wherever you may be on your spiritual journey we will welcome you and invite you to join us on our journey of faith as we strive to make a positive difference in our world. Together, we can create new memories and grow lasting bonds. Because of Jesus, every encounter can be an encounter with grace when we seek to see the face of Christ in ourselves and others.